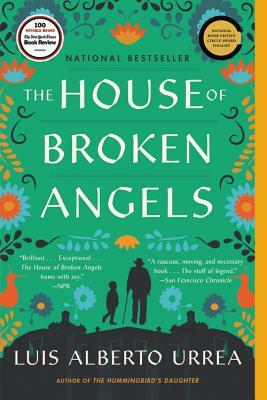 The friends of the Milwaukee Public Library present Luis Alberto Urrea, author of The House of Broken Angels. Mark your calendar for Friday, May 11. Tickets are $75, $65 for MPL Friends, and include admission, lunch, and Urrea's new novel. Please note that purchasing the The House of Broken Angels on this site does not get you admission to this event. Purchase tickets here.